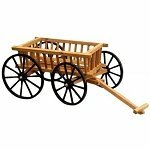 A Mini Western Wagon Display that's just the right size for stores with little to no floor displaying space. 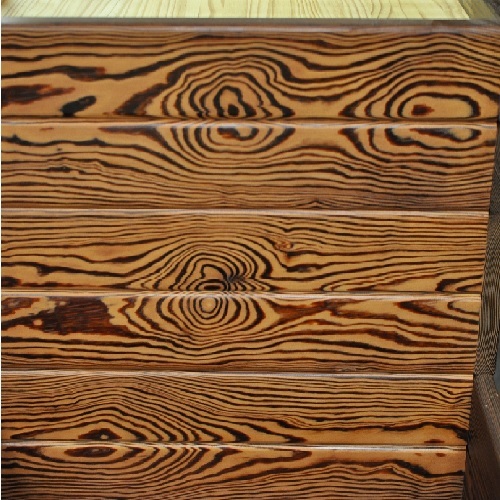 Have an exciting wood display that packs a big punch and possibly sells more merchandise than any other floor fixture. 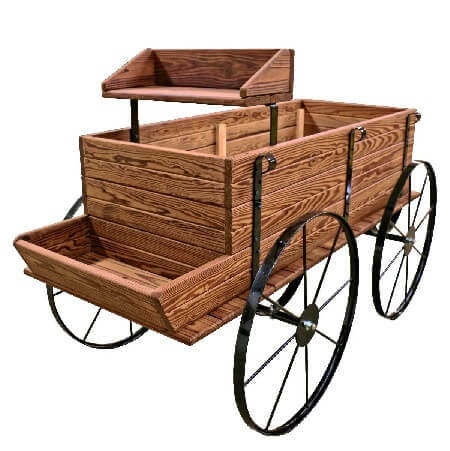 This small wooden wagon is made out of a durable and dependable thermally modified wood that has been proven to be stronger and more dependable. All the metal parts are powder coated black for durability and equipped with 18" movable wheels. 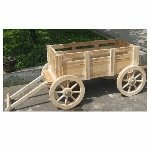 So don't delay, order your small wagon display today! 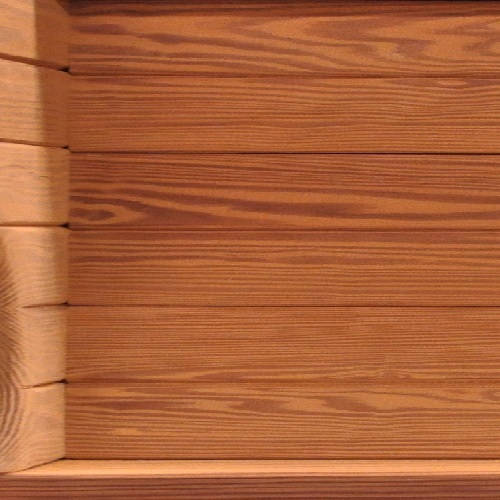 Overall Dimensions: Length 53½" - Width 29" - Height 35¾"
Inside Box: Length 44" - Width 19½" - Height 11"
Shipping is approximate - We will call to verify shipping costs. Heavy Truck Shipped, Shipping Surcharge Applies.